We’ve moved 3 miles up the street! Wednesdays 8:00 a.m. – 1:30 p.m. 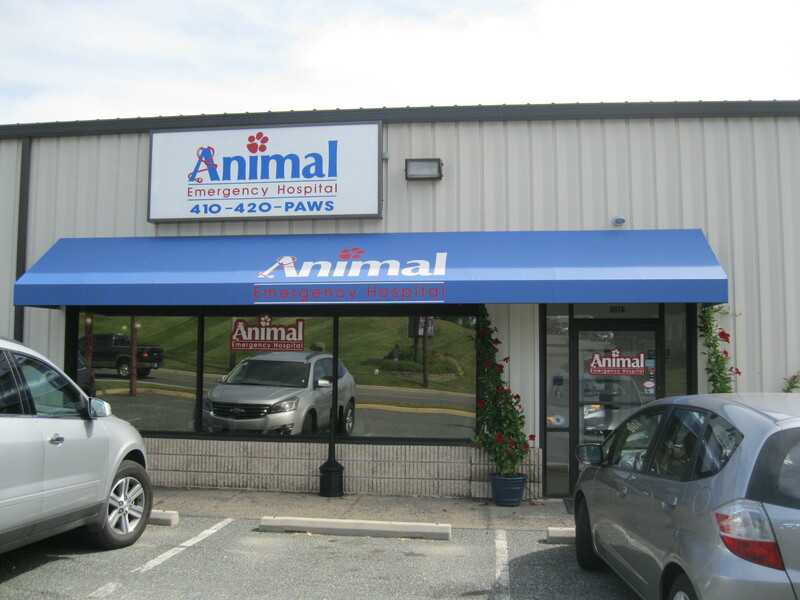 Eye Care for Animals is located in the Animal Emergency Hospital. We serve the community of Annapolis, Maryland – Defense Hwy five days a week. The doctors at Eye Care for Animals are dedicated to providing the finest in veterinary ophthalmology services to Bel Air, Maryland. Call for more details or to schedule an appointment.